Club Penguin Cheats by Mimo777 Club Penguin Cheats by Mimo777: Club Penguin Series 8 Treasure Book Cheats! On page 2, click on the music notes. 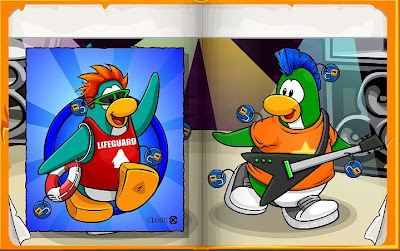 You get the Lifeguard Shirt, Green Sunglasses and Life Ring cheat! Go to page 3 and click on the tree at the bottom of the page. 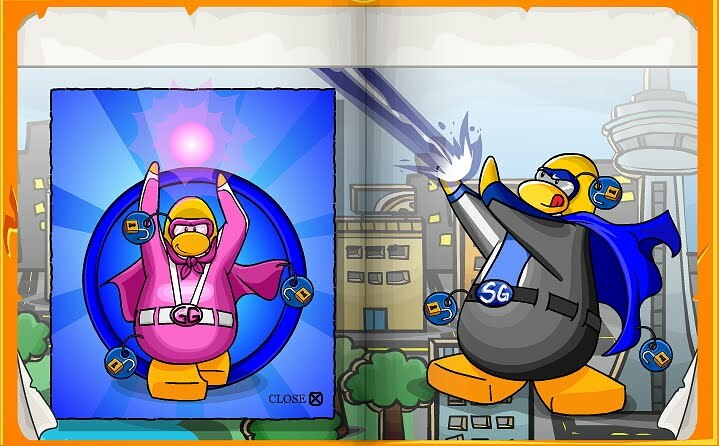 You get a Pink Superhero Mask, Pink Cape, Gamma Gal Costume cheat! Go to page 4 and click on the ball on the middle post. 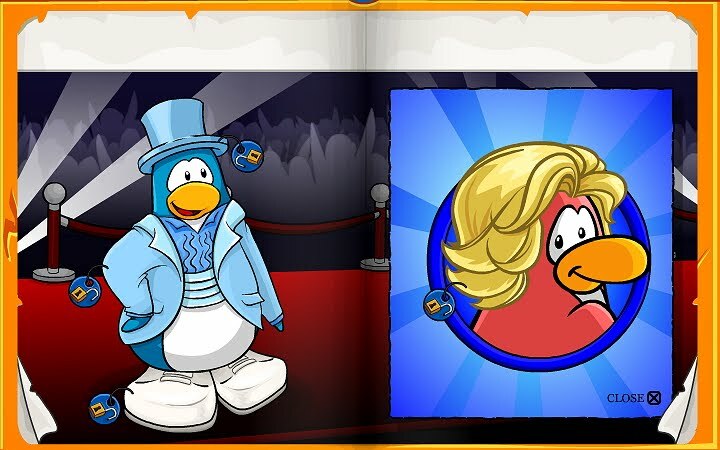 Get the The Movie Star wig cheat! Go to page 5 and click on the right horn of the Dragon. You get a Safari Hat, Beige Explorer Outfit cheat! Go to page 6 and click on the right pom pom. You get the Silver Watch, Whistle, and Referee Jersey cheat! 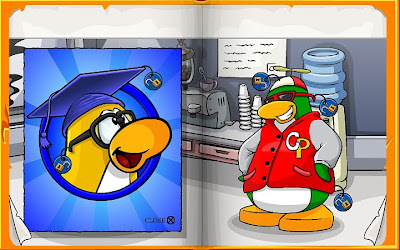 Go to page 7 and click on the CP on the jacket. You get the Graduation Cap and Black Glasses cheat! 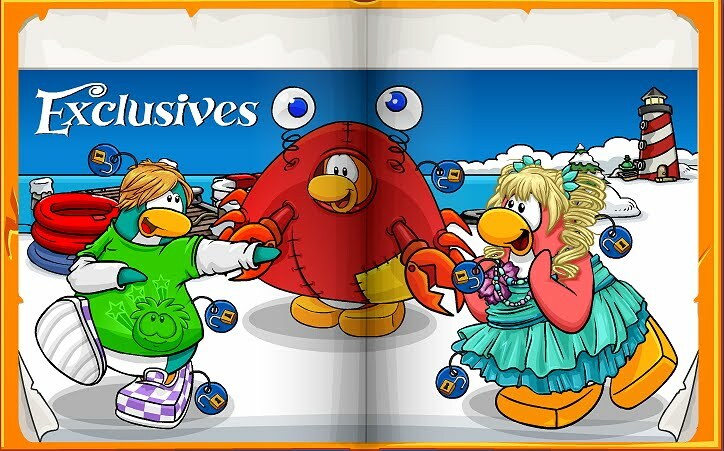 There are "Super Exclusives" again, but I am not sure if they are the same as in the Series 6 & 7 Treasure Books! If they are, I guess they are not so "Super Exclusive" any more. :-( Let me know if you unlock this page! Check out all the Club Penguin Series 8 Toys here! OMG! I WAS JUST LOOKING AT THAT AND ABOUT TO TELL U! THAT IS SO COOL! I MEAN REALLY! A CRAB COSTUME? SAWEET! sorry for talking in caps. just really excited and i cant stop talking n caps and cant stop talking if im this excited! Isnt this awesome! Well to just look at the treasure book. 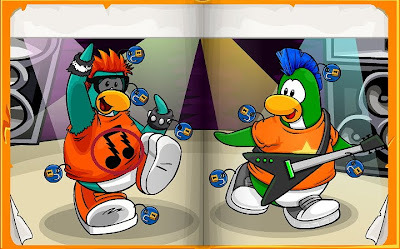 go on CP and click toys and then click view the treasure book. u cant get anything but it is fun to look at. To actually unlock it. u need an actual CP toy from disney store, target or toys r us. Puffles unlock the latest series so if u want series eight get a puffle. 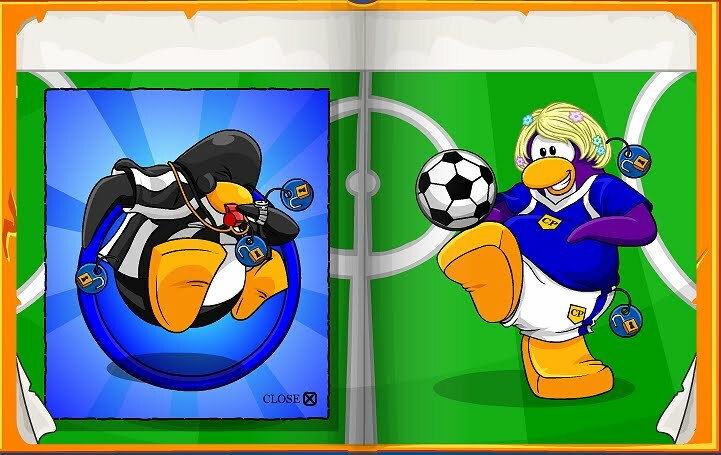 Penguins unlock a certain series that they are from so be sure to get one! Man Mimo where do you get the treasure book? what is the treasure book? Well, you can't get them. 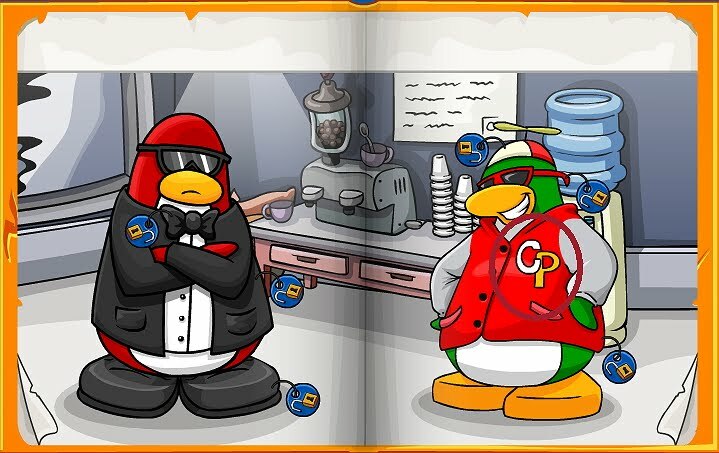 You have to get a Club Penguin toy and there will be a coin. When you buy it there will be a code on the coin. Unlock it and you can get any item you want in the book. I hope you'll be satisfied. 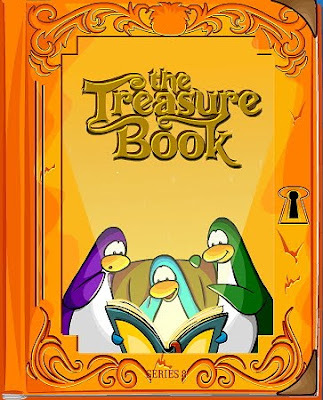 You can see the treasure books by going to the toys page and clicking "view the treasure book". 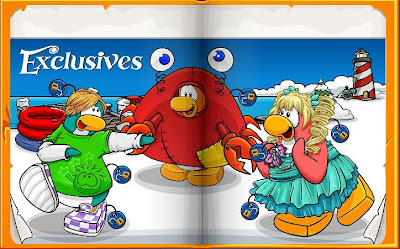 You can also unlock it with coin codes from cp toys. Hope this helped! 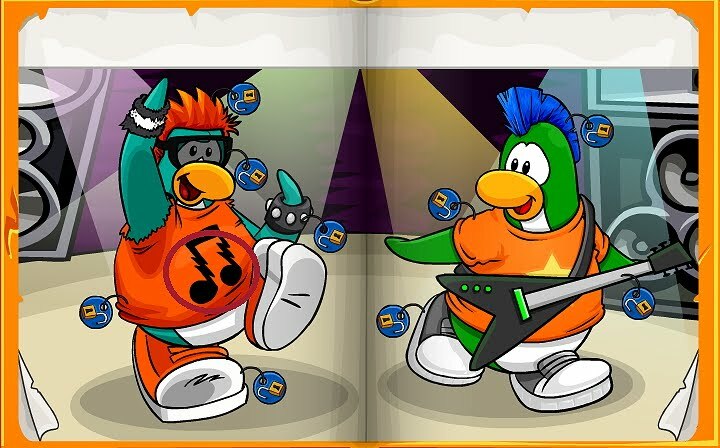 You can get the treasure book with a cp coin code, or you can see it on the toys page by clicking "view the treasure book". 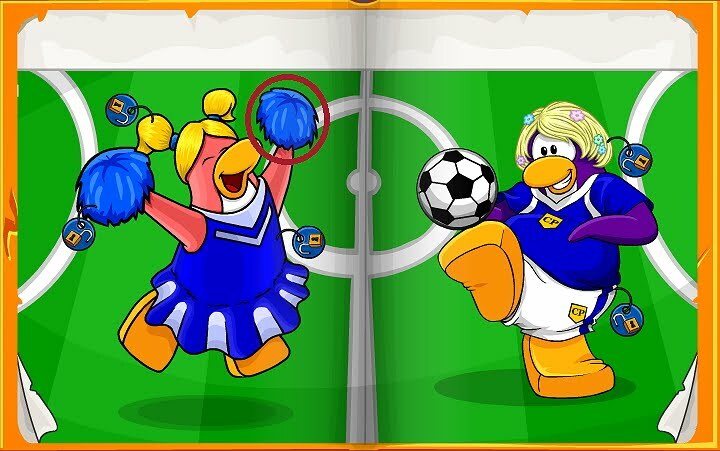 i want to buy a puffle toy so i can get something but i cant seem to find any. Where do you think i could find som in Australia?? Yep, it IS excting! xD! Oh, you have to get a CP Toy. Then, you enter the Coin Code. 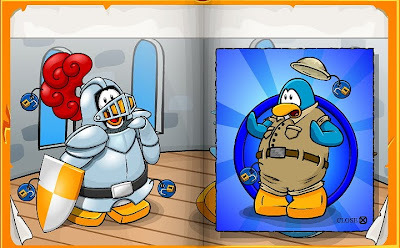 Then, the Treasure Book opens up and then you get to choose to items to get out of it. Ehmm where is the treasure book? I can never find it?? Awesome mimo thank you soooooo much your THE BEST!
! THIS IS NOT FAIR! 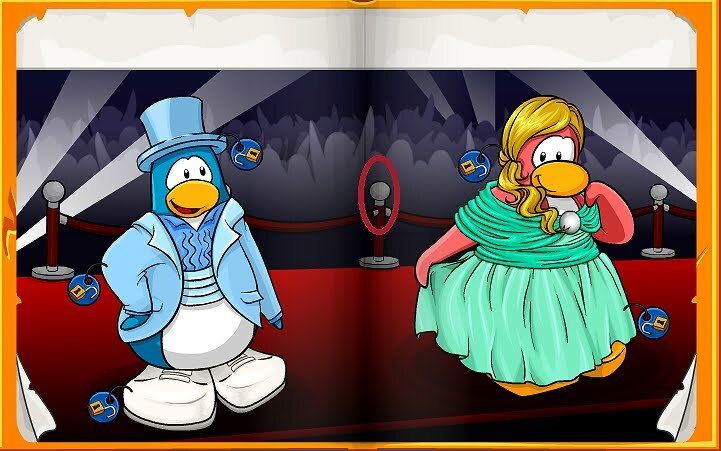 They should either carry the toys as soon as the catalog comes out, or the catalog should come out RIGHT after they are carried! >,< ! The Super Exclusives are the same! Can you unblock me on twitter please? I'm skaggs101cp I want to follow you again. Thanks! Yeah I can understand how you feel. They should definitely change the items on the page. Ya Mimo, the super exclusives are the same. I got a series 8 code. 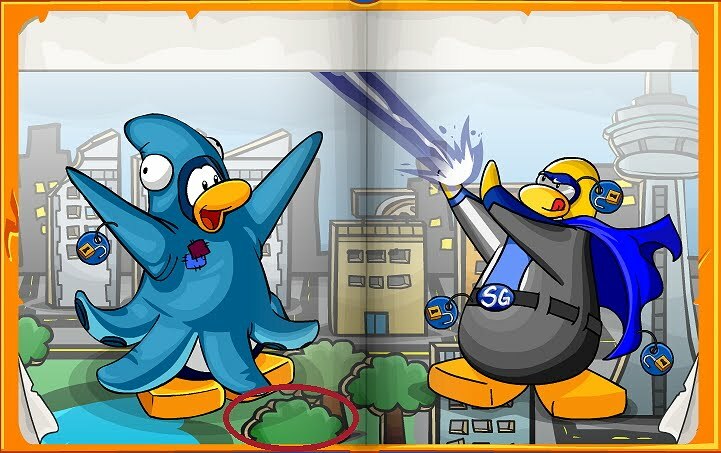 where in the philippines can i buy club penguin toys??? shirt and a blue umbrela!XD ps. you also get an additionl two items when you type in your fith item code s well s unlocking the awsome page. 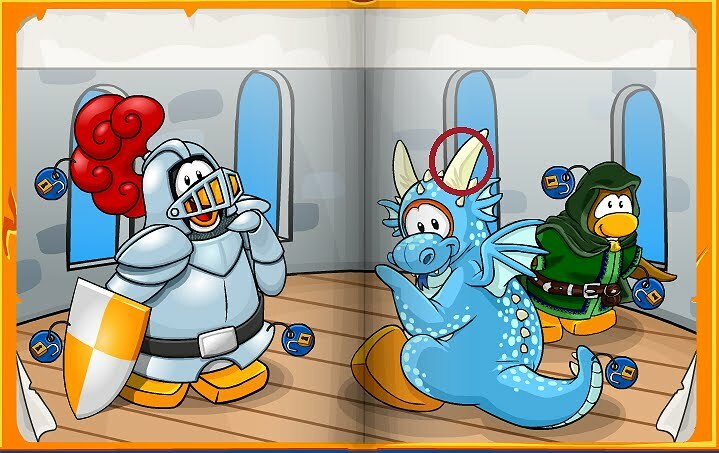 how many items can you get in the treasure book? and how much do the cluvb penguin toys (to unlock the treasure book) cost?? Lets say i bought a series 5 puffle toy. 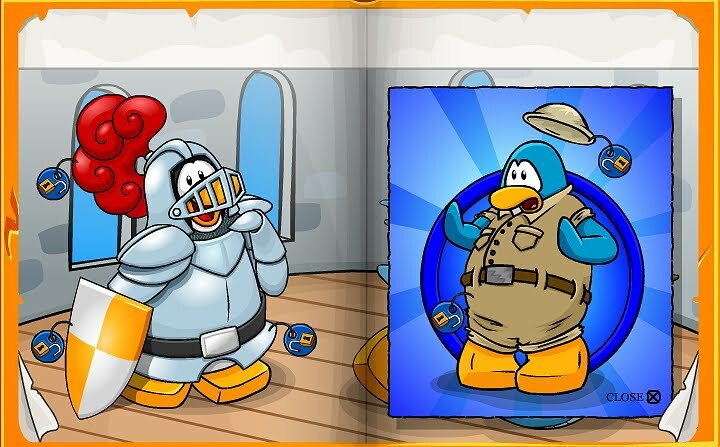 do i get to unlock items from ANY treasure book or just the series 5 treasure book? By the way nice post i really like the exclusives page!